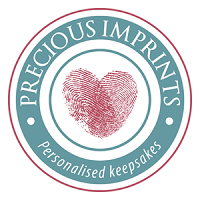 Have a question about personalised jewellery? Love the idea of symbolic and meaningful jewellery but not completely sure what you want? Have a design idea all of your own that you would LOVE to see created in to a special piece for you to treasure forever? I absolutely LOVE making clients ideas come to life! Contact me with your thoughts and ideas and we can work together to create something truly unique and meaningful to you and your family.